Software development is the process of creating unique software programs for clients to fulfil specific needs of their business. While it’s completely possible to use software that already exists in the market, chances are there are some functionalities you might need that they don’t have. And you could find another software program to fill in the gaps but wouldn’t it be better if you had one software program that can do it all? If your answer is yes, check out below the reasons why you should hire a software development company to develop software solutions for your business. No two businesses are the same and have different software functionality needs. Without custom software, those needs won’t be met. You can’t adjust store-bought software but custom software can be modified as your company grows. Anything that’s custom-made is usually more expensive but it’s not the case with custom software. You might have to invest a little more initially but in the long run, it will be more affordable. This is because you won’t need to license it every year and you won’t have to buy additional software to make up for missing features. You can choose the features you want to include when you develop custom software. By integrating various business systems into one function, your employees will spend less time using different software programs for every element of your business. When you buy software from the store, there is no after sales support. When you use a software development company, however, you’ll have access to your development team for any issues that might occur. Your software will need to evolve as your business grows. So instead of having to look for alternative software, you can just ask your developers to add additional functionality. 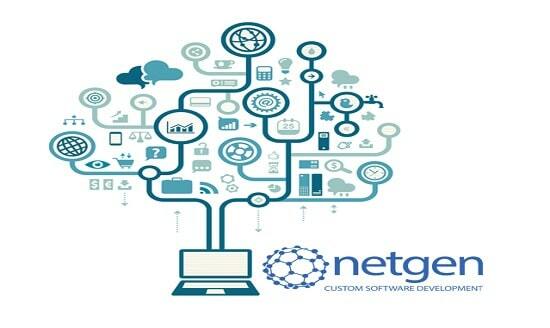 If you are considering hiring a software development company to develop custom software for your business, get in contact with the experts at Netgen today. Previous PostHow can a mobile app help to grow your business?